Our 100-page insider career book will teach you how to pass the entire police communications officer selection process; from tips on passing the application form through to sample call handler tests and interview questions. The role of a Police Communications Officer requires an ability to remain calm during stressful and difficult situations. 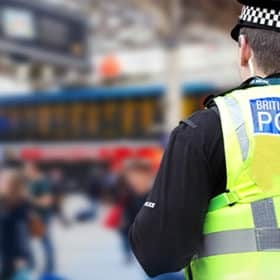 There are approximately 80,000 999 calls every day in the United Kingdom, and the police force utilise highly trained Communication Officers to professionally answer these calls and provide a sufficient response to those in need. 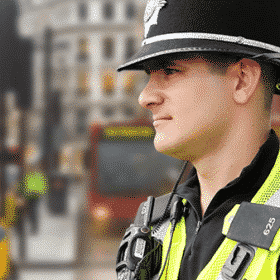 Our 100-page insider career book will teach you how to pass the entire police communications officer selection process; from tips on passing the application form, through to sample call handler tests and interview questions. Before you receive a copy of the guide, explore the following information to discover what the role involves, and how to better your chances of success by preparing for the entire selection process. Police Communications officers are integral to the logistics of emergency response. 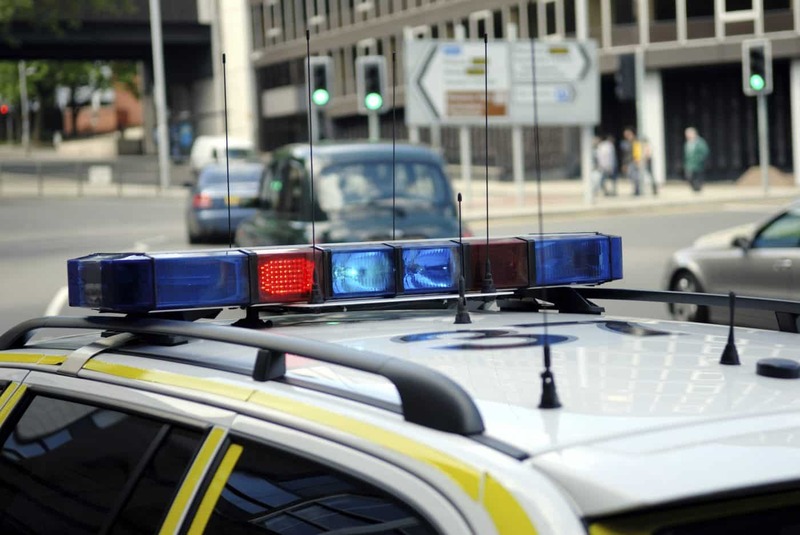 Liaise with police officers who are ‘on the ground’, and provide support and additional information when necessary. Of course, the above duties is not an exhaustive list. These are only some of the key duties of the role of a Communications Officer. However, the duties mentioned do offer an excellent overview of what candidates can expect from this role. 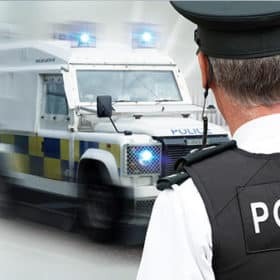 Furthermore, because the 999 call handling service operates 24-hours a day; 365 days per year, operatives are required to work irregular shift patterns to maintain the operation of this important public service. Some of the calls received can be distressing, especially when the caller is clearly distressed or shocked at what they have witnessed. It will be your job to keep them calm and obtain as much information about the incident as possible. 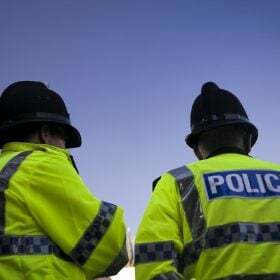 Whilst Communication Officers are required to listen carefully, they must also be able to verbally communicate concise and accurate information. 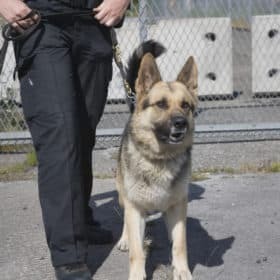 This is because, once they have obtained information relating to the call, they will have to pass on this information to uniformed patrols. 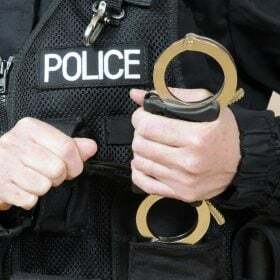 If they convey inaccurate information, this can have severe consequences; for example if the wrong uniformed patrol are dispatched to the wrong address. Whilst taking 999 calls, Communication Officers will have to extract information from the caller that is relevant to the incident. This requires a large degree of skill and appropriate training. You will be required to use probing questions and tactics during the calls in order to obtain the correct information. The selection and application process for becoming a Communications Officer includes a number of different elements. These various elements will assess whether or not you have the key skills needed to perform the job competently and professionally. Below we have laid out the stages of the selection process, in order to highlight the importance of each stage, what is involved, and how to tackle the application form, the assessment centre, and the interview. During the application form stage, you will be assessed as to whether or not you meet the minimum eligibility requirements. You will be required to present details of your personal information, previous addresses, educational qualifications, and any previous work experience. On the form, you will be required to state why you want to become a Communications Officer, as well as listing any professional skills you have which are relevant to the job role. During the assessment centre, you will undergo a series of tests that will gauge your ability to carry out the role effectively. In particular, you will need to undergo a Call Handling Test. This tests involves listening to an audio extract of an incident, whilst typing and taking down relevant facts and information. The test does not require you to write down all of the information about the incident, but it will be your job to extract all of the ‘relevant’ information. Therefore, it is up to you to determine what constitutes as being ‘relevant’. You will also be assessed on your typing skills. Whilst it can vary, a general rule of 26 words per minute is usually the minimum requirement for Communication Officers. Q. Can you give an example of when you have effectively dealt with a difficult and stressful situation? Q. Can you give an example of when you have communicated with someone who was either upset or stressed? Q. Why do you want to become a Police Communications Officer? Q. How do you think working shifts will affect your personal and social life? To help you effectively answer these questions, we have created an excellent insider’s guide which covers every element of the selection process. This guide is now in stock and available for immediate dispatch! 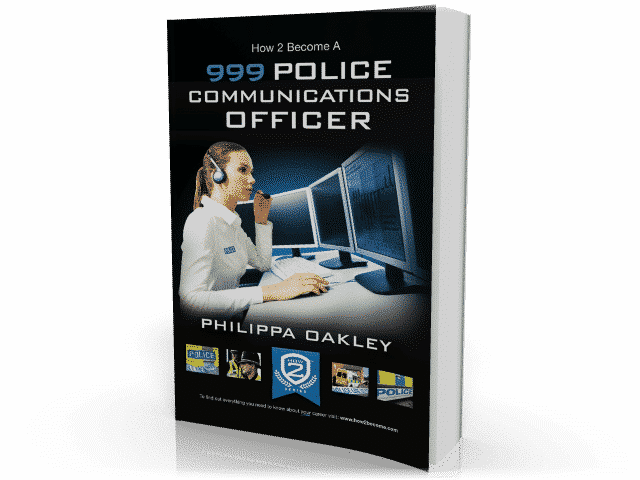 This 100-page career guide will teach you how to pass the selection process for becoming a 999 call handler with the police force. It covers the entire application process; from sample questions taken from the application form, through to example call handler tests and interview questions and answers. Sample assessment questons to help you prepare for your Police Officer Communications Officer selection process. How to pass the Police Communications Officer Assessment Centre. 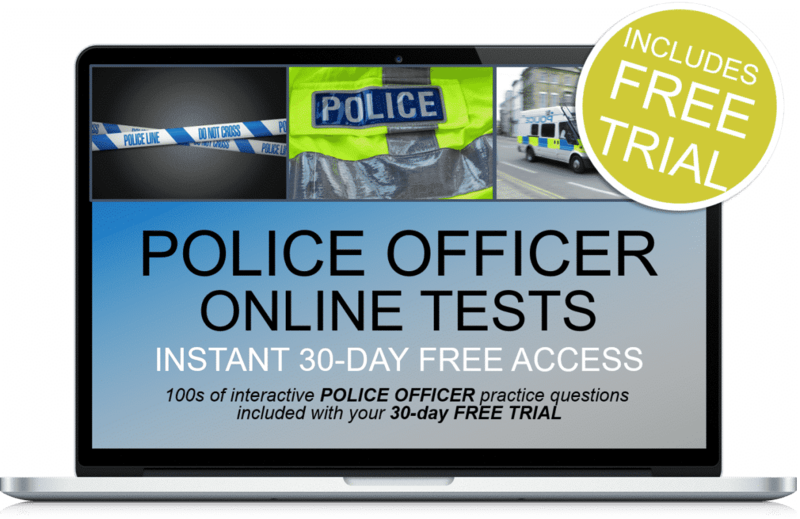 You will receive 30-days FREE ACCESS to our professional online testing suite which will equip you with sample tests that are very similar to the Police Initial Recruitment Test (PIRT)!